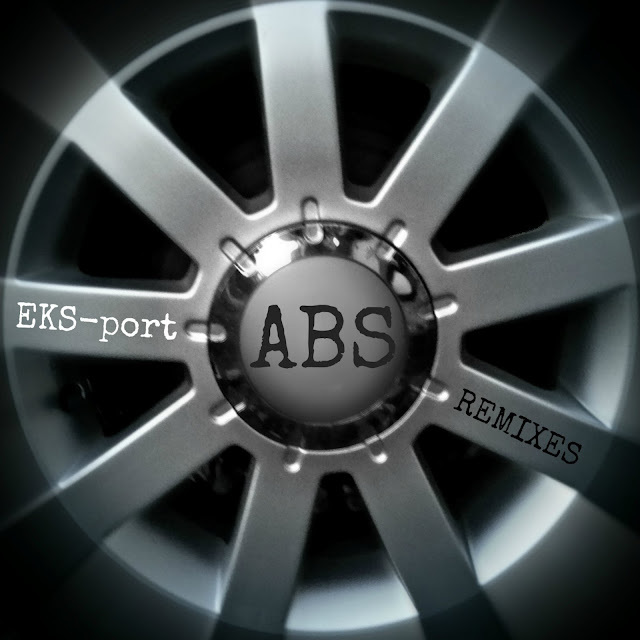 On the 1st of July is the day of the release remixed track called ABS from the EKS-port album 7788 kmh. This release is issued to promote the album. 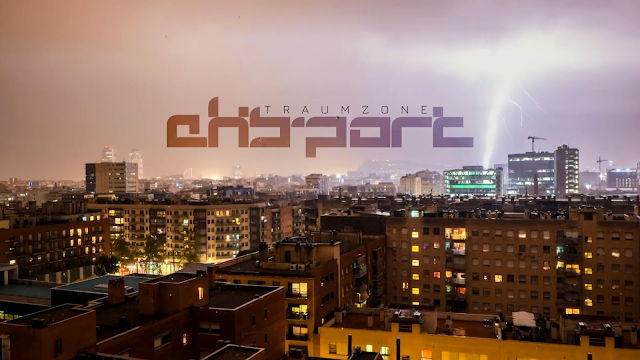 The release is interesting because of our guests such as VULTURIUS (Poland) and DUBTRON (India), who jointly with KROMPROOM (Poland) have been created three remixes of the track ABS and radio version edited by Kromproom. 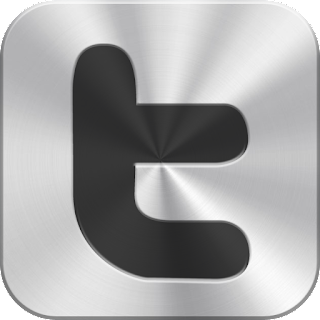 We are introducing Vulturius and few words about him. 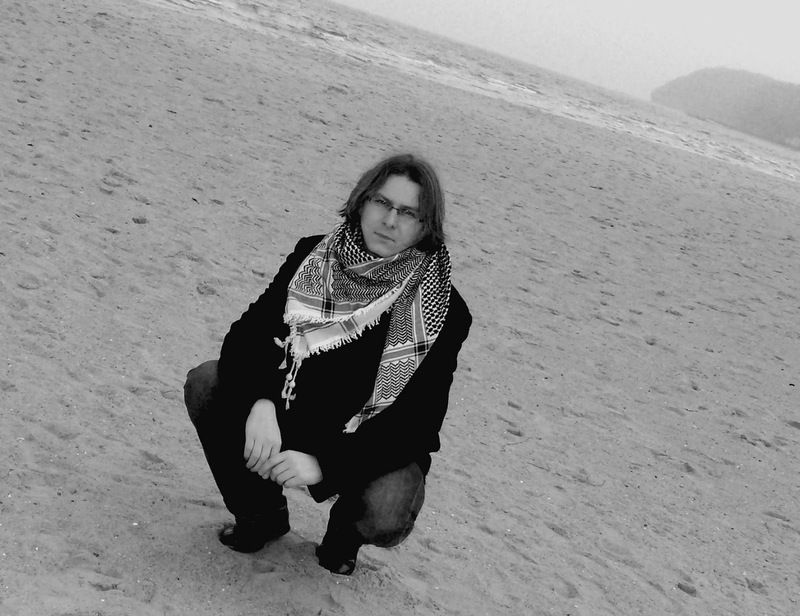 VULTURIUS (Gdynia, Poland) is an electronic music producer hailing from Poland. He has been producing music since 1996. His music project contains such music genres as atmo/techmospheric drum and bass, dubstep, ambient, downtempo, chillout, film music, background music, lounge, instrumental and experimental. 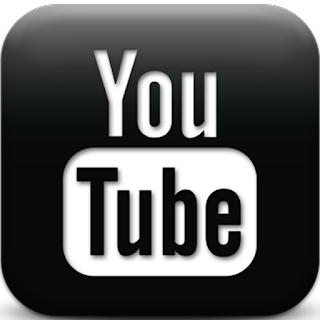 Most of his tunes are published on Creative Commons licence (CC BY-NC-SA) so anybody can use his music for various purposes.